Christmas is coming!! Christmas is coming!! I could scream this at the top of my lungs. Christmas is probably one of my favorite holidays aside from Thanksgiving of course! When Christmas rolls around, it is time for family dinners, holiday parties and just plain all out festivities. There are so many things to do and see around this time of year. No doubt you have heard of the trend toward Ugly Christmas Sweater parties. Pretty much, you search for the most creative, "ugliest" (something you would never wear out in public) sweater and go to this party to show off and compete for the best one of the group. 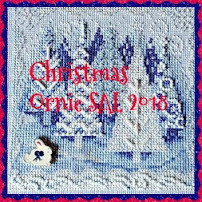 It is a ton of fun and the options are endless whether you are making the thing yourself, hitting up a thrift store, or buying one like they offer on UglyChristmasSweater.com. 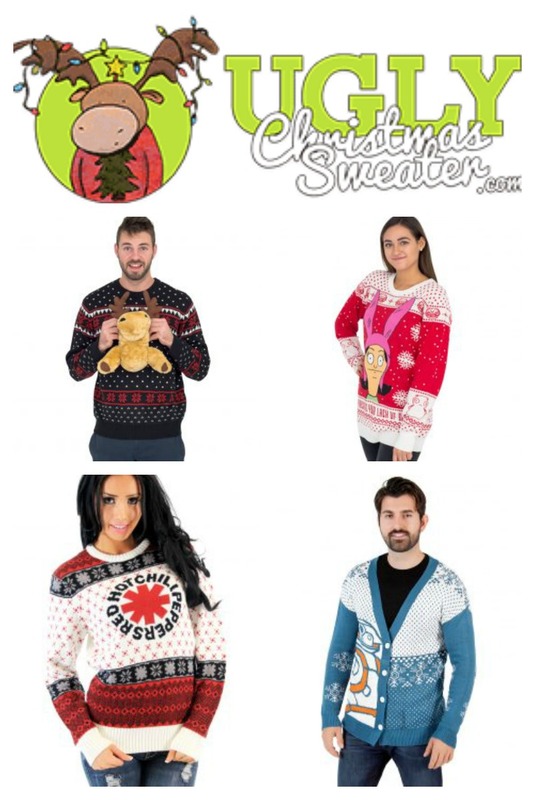 This site is your GO-TO if you want to have the Ugliest, most awesome sweater at the party! For review, I was given the opportunity to pick ANY sweater on their site and boy did I have my work cut out for me trying to narrow it down to just one. The designs on the sweaters range from inappropriate for children's eyes (lol), to Star Wars, to Novelty Movie quotes, and so on. There are well over 30 options to choose from and they also offer leggings, jackets, costumes and accessories. It took me a while to choose and I also had to ask my husband for his advice. We finally settled on one we both liked, and man was I excited to get it! 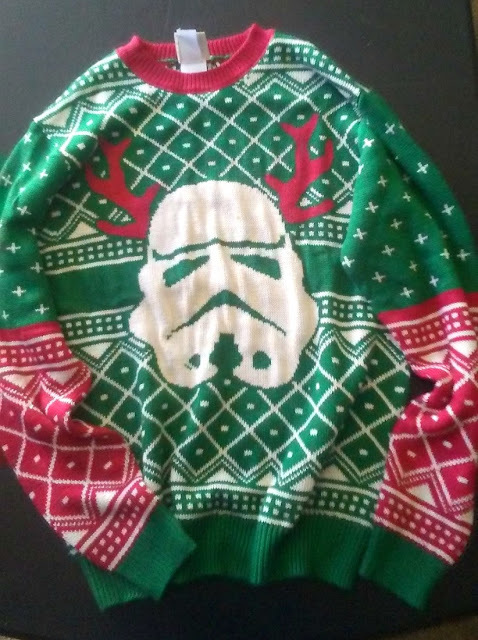 I chose a Green, White and Red sweater with a Giant Storm Trooper (Please don't make me explain, but I will just in case - STAR WARS bad guys) with Antlers on it. Really? How could I not. I received my sweater in the mail seriously the day after I ordered it. They must have overnighted that bad boy to me! I tried it on and it was a perfect fit. So unlike a lot of online clothing companies, it seems that the sizing is true to actual size! So awesome. The sweater is so comfy that I actually have been using it as my go to sweatshirt when I get cold around the house. It is lightweight. yet still heavy enough to keep you warm, if that makes any sense! It is a very soft feeling sweater too, sort of like those comfy blankets they sell at the store around Christmas time. I washed it in a normal load like I always do, and dried it as well in the dryer, and it did not stretch, shrink or lose its shape! Yay again! I actually was invited to a Ugly Sweater Party, but unfortunately was unable to attend due to scheduling conflicts - - but I bet with this ugly Christmas sweater on, I would have rocked the show! 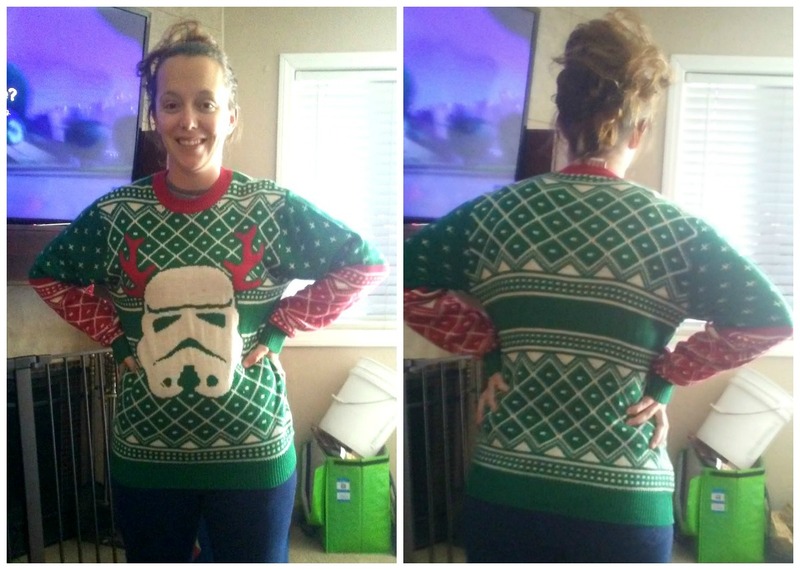 I will definitely be wearing this out to my next camping trip and probably through the rest of the winter season because, well... Storm Troopers haha! Star Wars for life baby! 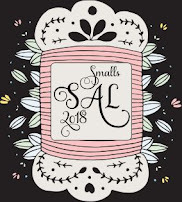 One really notable thing about this company is that they offer a few sweaters that you can buy where they donate 30-50% of the proceeds to major charities! Toys for Tots, Alex's Lemonade and Big Cat Rescue, as examples. How cool is that? 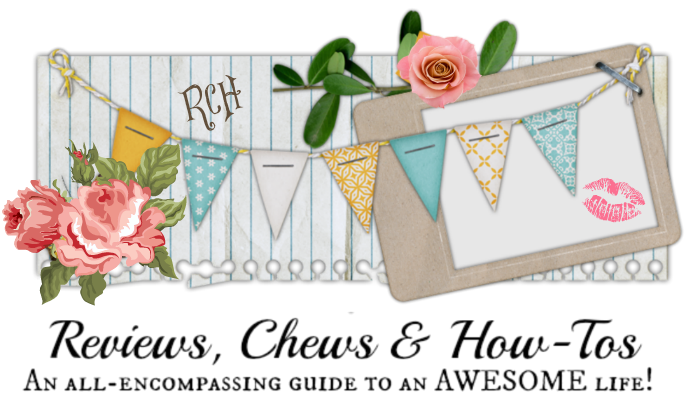 Get over to their website and check out what they have to offer for the holiday season. You will not be sorry that you did! UglyChristmasSweater.com is letting us host a Giveaway! 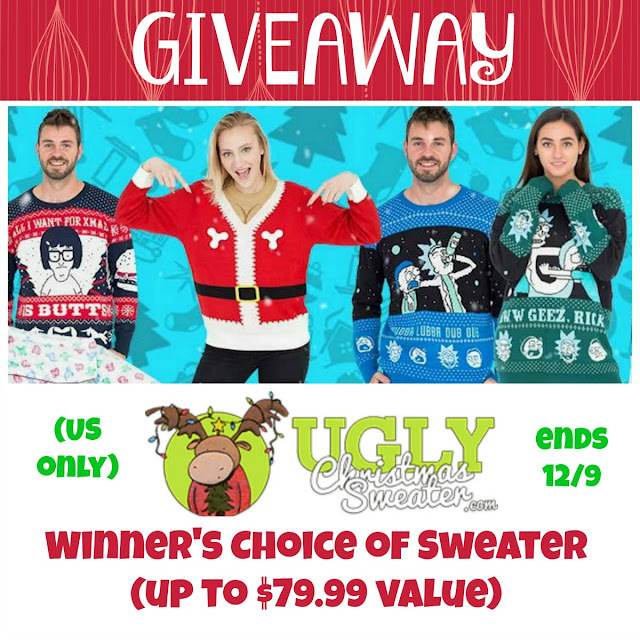 One of our US winners will be able to select the Ugly Christmas Sweater of their choice (value up to $79.99) - keep reading to see how you can enter to win! 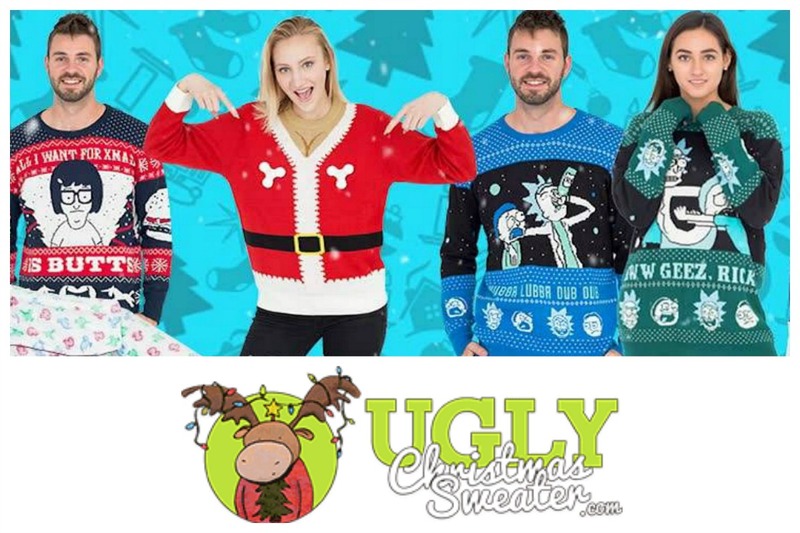 One winner in the US will receive the Ugly Christmas Sweater of their choice, up to $79.99 in value! This giveaway is open to US RESIDENTS ONLY and will end just before midnight ET on 12/9. 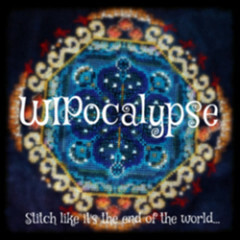 The winner(s) will be notified by email 24 to 48 hours after the end of the giveaway by email. In order to claim the giveaway prize, the winner will need to respond within 24 hours of notification, or an alternate winner will be selected. I'd get the led fireplace sweater. They are too funny! The Women’s Yeti to Party Light up LED Ugly Sweater is my favorite. I really like the Star Wars Darth Vader Stormtrooper Heads At-At Adult Red Sweater. The women’s Ugly Christmas Sweater Kit with free LED Ornaments is my favorite. I like the Women’s Harry Potter Owl Deathly Hallows Sweater! I like the Grinch cardigan. There are a few I really like - the Krampus and Festivus ones for sure. But I think my favorite is the Star Wars AT-AT Reindeer sweater! I want Bob's Burgers Tina: All I want for Christmas is Butts sweater!! I like the women's elf Christmas sweater. Women’s Bobs Burgers Louise Appreciate your Lack of Sarcasm Christmas Sweater. I love the Women’s National Lampoon Vacation Shitter’s Full Sweater!! So funny and one of my favorite parts of that movie! I love the Let's Get baked sweater!! I love the Method Man Ugly Christmas Sweater! My husband would love it!!! I love the Chewbacca Santa Hat Sweater!! I like the men's Grinch ugly Christmas cardigan. Thanks for the giveaway! I love the Men's Rick and Morty Aww Geez, Rick Ugly Christmas Sweater!! I have never owned an ugly sweater. I would like the Red Hot Chili Pepper one. I’m notorious on Facebook for changing my profile to feature the Grinch. I'd choose the Grinch next to the Christmas tree.